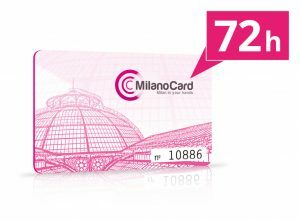 Here’s what to do in Milan during the weekend from January 26th to 28th. A great artistic, historical, architectural heritage that will then be made accessible to the city. For the first time in its history, Cà Granda will offer a museum itinerary inside, giving voice to its most hidden places, which will tell the story of this institution and the city. The historical archive is a real hidden gem, not only for the documents it preserves, but also for the place itself: for this reason the entire path will be called “Route of the secrets of the Ca ‘Granda”. How can you reach Ca’ Granda? Take yellow Milan metro and get off at Crocetta stop. Thanks to MilanoCard you can get free Milan public transport in Milan, click here. 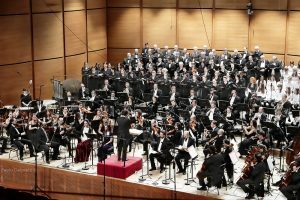 On the occasion of the Day of Remembrance, on January 27, 2018, a free concert open to citizens will be held in the Verdi Hall of the Milan Conservatory. Present at the musical show for institutional greetings representatives of the Association of Children of the Holocaust, the Jewish Community of Milan, the G. Verdi Conservatory of Music in Milan, the CDEC Foundation, the Shoah Memorial in Milan and Gariwo. To reach Verdi Hall, take tram number 9 or 19 and get off at Premuda stop. 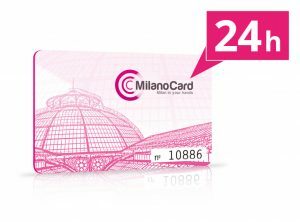 Click here and discover how to get free Milan public transport. On the occasion of the Day of Memory, until February 2, the Sala Arazzi of Palazzo Marino hosts the Star Dust, the photographic-pictorial exhibition, with the works of Tom Porta and Lorenzo Franzoni, which recalls the victims of the Shoah. Twenty exposed images, where glimpses of sky are the background to the barbed wire of the concentration camps, in a mixture of pain and hope. The aim of the exhibition is to inspire visitors with emotions that perpetuate the memory of the tragic events linked to the Nazi extermination. The exhibition will be inaugurated Thursday, January 25, at 12.